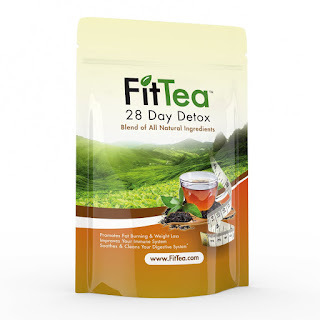 I am 5 days in and I already feel so much better, my FitTea results are already after 5 days- 4 lbs and 2 inches, and I will also do an update when I am all done the 28 days and let you know how it goes because i fully believe in their motto "Give us a few weeks and we'll give you a new waistline". It has some great ingredients in it such as: Organic Green Tea, Oolong Wu Yi, Organic Rooibos, Ginger, Pomegranate, Guarana, Birch, Stevia, Corn and Honey Powder. These ingredients provide a fast-working and natural detox. These natural ingredients have other benefits besides detox, which includes weight loss, increased energy levels, suppressing the appetite, and natural antioxidants. all things we all want and need. I was feeling so tired by 2 pm at work, then I started drinking this tea and there was no such thing as feeling tired by 2 pm,I would also go for a long walk on my lunch break because I had the energy to do that, before the tea it was not a thing, you would find me in the lunch room sitting playing on my phone, drinking a soda..now you won't simply because it gave me more energy, it cleans the digestive system out, it takes away the bloating which of course leads along with helping the digestive system. Also, there is no bad after taste or that dry mouth feeling that some detox things leave. 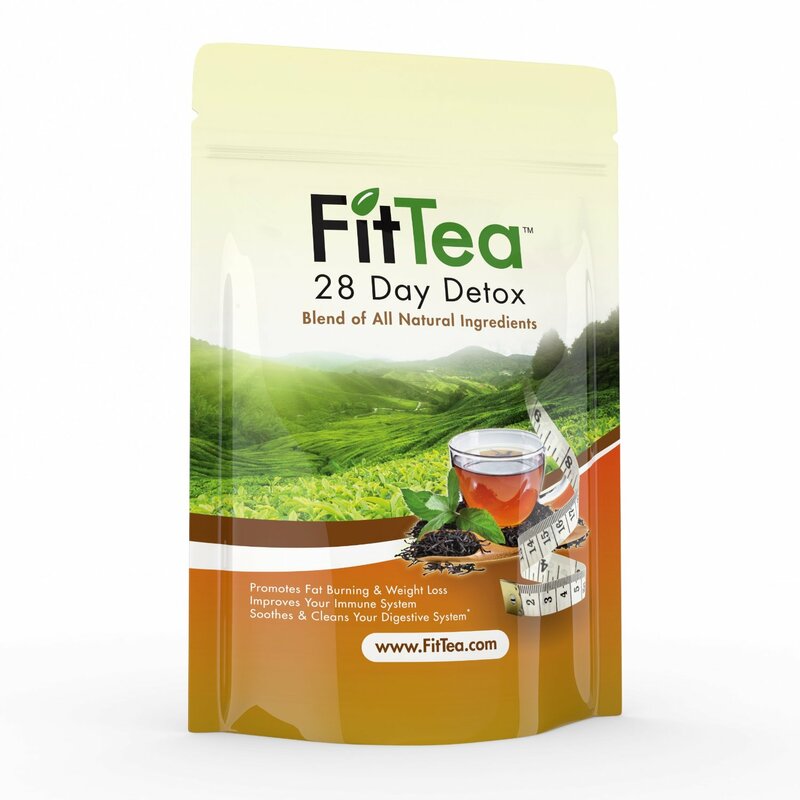 It give you the will power to continue to stay healthier after the detox. To be honest I have no cons on this product, the company delivered as they said, the results are as I was told, it taste great and gives me energy along with weight loss, I mean come on, it is just great. Are you interested in some, you can find it here . There are different packages you can get.. 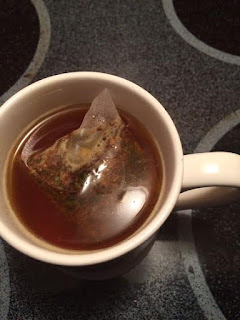 I was gifted this tea for my honest review of the product.